A charmingly illustrated version of classic Burns poem, reimagined as the love between a parent and child. 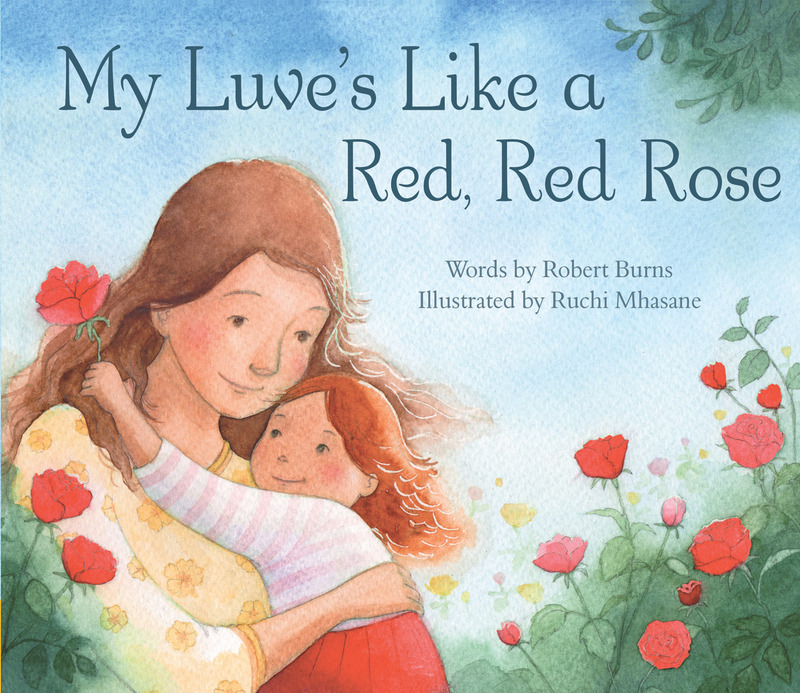 In this beautifully illustrated picture-book version of Burns' classic poem, the lyrics have been re-imagined to explore the special love between parent and child. A mother and daughter feature in everyday scenes such as playing in a garden, splashing in the sea and going to nursery, each inspired by Burns' eloquent words. 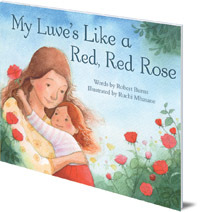 With delightful, heart-warming illustrations by Ruchi Mhasane, this expressive new picture book is the perfect way to share Burns' with very young children. It is also an ideal Mother's Day or Valentine's Day gift. Robert Burns was born on 25 January 1759 in the village of Alloway near Ayr. Famously considered Scotland's national bard, his birthday is celebrated across Scotland on that very day. Born into a family of farmers, his poetry was often composed as he worked in the fields. His most famous songs and poems include To a Mouse, Tam O' Shanter and Scots Wae Hae. His works were first gathered and published in Poems, Chiefly in the Scottish Dialect in 1786. He died on 21 July 1796 aged just thirty-seven. Ruchi Mhasane has a masters degree in children's book illustration from Cambridge School of Art. She currently lives in India, where she grew up. She is the illustrator of The Selkie Girl, also in the Picture Kelpies range.